Many different shapes and sizes for your specific application! Any size of tanked water heaters starting at 5 gallons & up to 98 gallons! Offered in tall and short for all types of installations. 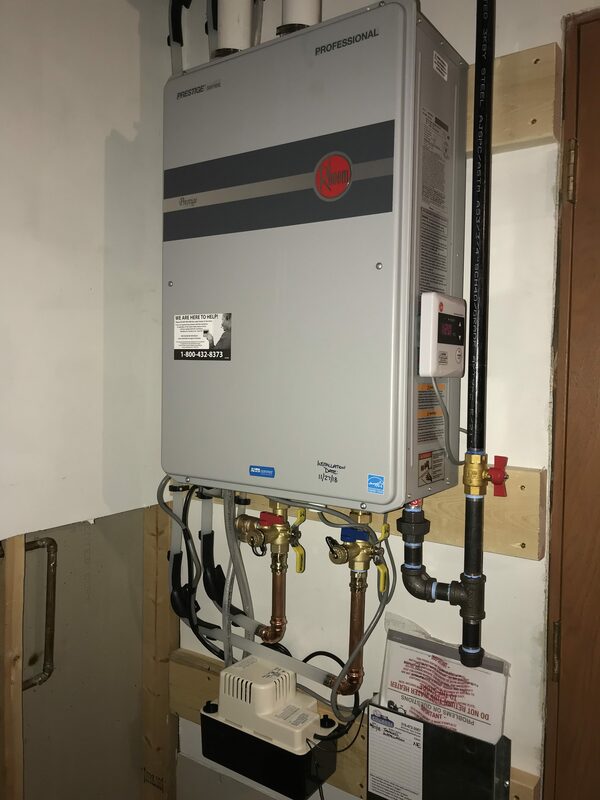 For an ENDLESS supply of hot water, try our tankless water heaters! Have a leaking water heater? Call us!